The New Development Bank, set up by the BRICS group of emerging economies, will increase its lending to $2.5 billion next year. The increase will come after making its first loans to back green projects. The New Development Bank was created with the BRICS nation agreeing to it in 2014. The initial authorised capital was of $100 billion. "The second year is scaling up, concentrating on people, getting all the skill-sets in," said Kamath. 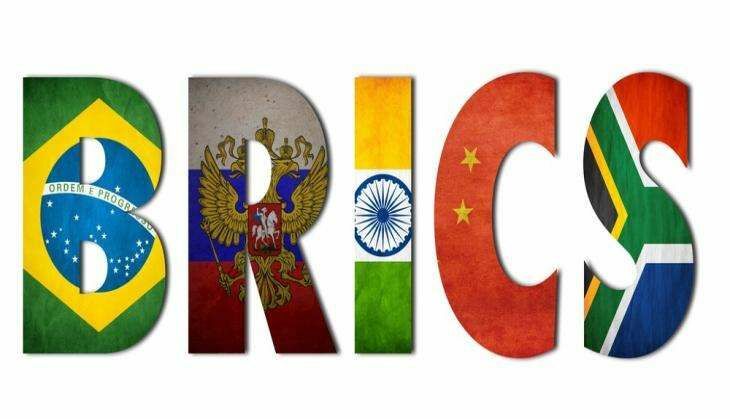 With Russia, Brazil and South Africa on the economic skids and China slowing, Kamath said the BRICS had much to gain by deepening their cooperation. "The fact is that these countries, collectively, have for the last few years contributed to more than 50 percent of incremental economic wealth that has been generated globally. I don't see that changing," Kamath said. The NDB, headquartered in Shanghai, will expand its staff to 300 over the next three years. Along with that it will run a tight operation which will take quick decisions and transfer experience across all five BRICS. The bank has already approved loans totalling $900 million to green projects in each member state. Kamath said in addition to World Bank, new lender like NDB and AIIB have also set foot in the market. "Infrastructure alone has needs globally of $1-1.5 trillion a year - all the multilateral banks put together can do maybe 15 per cent of this," Kamath said, who ran ICICI Bank Ltd from 1996 until 2009. "The phrase I would like to use is cooperate and work together, rather than compete. I don't see competition as a key challenge in this context."